This report presents findings from the Prekindergarten Transmedia Mathematics Study. The study examined whether a PBS KIDS transmedia mathematics curriculum implemented by teachers in early learning centers could positively affect children’s math skills. The report is part of a seven-year series of studies conducted by EDC and SRI International to measure children’s learning outcomes under the Ready To Learn initiative. 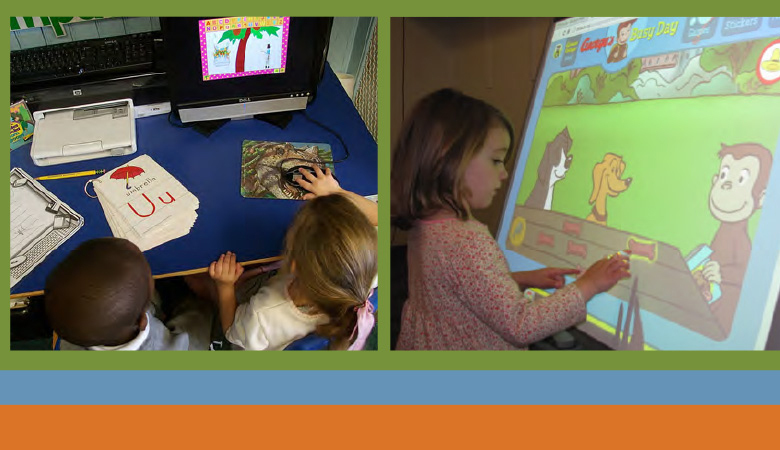 Preschool children who experienced a PBS KIDS Transmedia Math Supplement developed essential early mathematics skills.